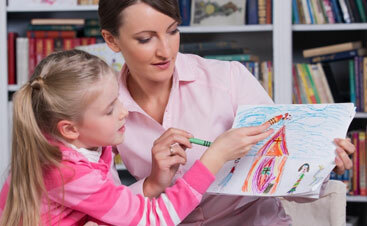 Raising a child with special needs is a challenge, for more than one reason. 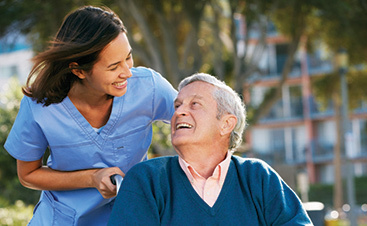 While having the right form of care in the comfort of your home can make a huge difference, there are still plenty of circumstances that will prove to be challenging. At Evergreen Home Health Care, we know that the care that families with special needs require doesn’t end with physical care. For many families, one of the best things that can happen is finding a form of support that allows for them to develop their knowledge, gain skills to enhance the ability to care, and so much more. One of the methods that we’ve found to be extremely helpful are podcasts. This particular form of support is one that doesn’t require too much additional effort, can be done while multitasking, and are completed by people that are dealing with the exact same thing as you. 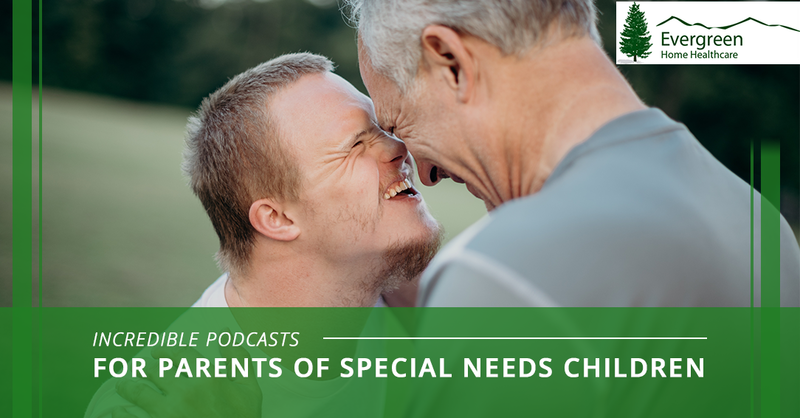 As a team, we’ve compiled a list of five podcasts that are perfect for parents that are raising children with special needs. Check them out below and make sure to give a few of them a listen so that you can continue to grow in your knowledge of special needs and the lifestyle that comes with it. We’ve touched on the challenges of parenting with special needs children before, and let’s be honest, most parents in this scenario will have experienced at least some of them. This podcast does a great job of bringing light to some of the most common issues that parents of special needs children experience, but they take it one step further. One of the reasons that this is such a great podcast to listen to is because of the in-depth approach that it takes to these issues. Providing you with tactics, advice, and input from other parents in the same situation, this podcast can give you an entirely new perspective on issues that you’ve been dealing with for ages. If you’re starting to run dry on ways that you can improve your care tactics, this is a fantastic podcast to listen to. Community is a major aspect of having the support and care that you need in raising your special needs child, but for many, the community that they live in greatly limits the size of the community that they have access to. Bringing Up Betty is a fantastic podcast that allows for parents of special needs children to share their stories. Whether you’re interested in hearing the stories of others, sharing yours, or getting exposure to some of the scenarios that other parents deal with, this podcast is entertaining, passionate and incredibly educational. One of the reasons that we appreciate it so much is that very few parents truly understand how many other families are dealing with very similar issues and circumstances. For that reason, we strongly suggest community and support so that parents realize that they aren’t alone. If even for the perspective alone, we find that many parents benefit from the realization that they have an army of fellow parents fighting the good fight alongside them. Talk shows are a great way to enjoy the community that you’re apart of for multiple reasons, and this podcast has cultivated a community that builds one another up and works on providing the answers to questions that other parents with special needs children have. At times, finding the answer to a common issue or a change of perspective is as easy as getting a glimpse from someone else that is dealing with the issue, but how are you supposed to make this connection without the help of a third party? That’s exactly what this podcast intends to do! When you spend some of your downtimes listening to this podcast, you’ll find an open space for communication with parents that have special needs children. This podcast is constantly talking about methods of support, current issues, common challenges, inspirational stories, events, and pieces of information so that all families can be a part of a community where they truly feel understood. This is a great way to have an open conversation with the people that also understand exactly what you’re going through on a more personal level. Definitely, give this one a listen. When a little bit of additional encouragement is what you’re in need of, you can always count on this podcast to have it. One of the primary things that you can always take away from listening to this podcast is a positive outlook on all of the challenges that come with raising a special needs child. The love that you have for your little one will always be selfless, but there will also be times where making it through the day is a challenge in itself. For those days, having this podcast playing in the background of your morning drive, workday or while you’re getting ready for bed can make a big difference to the mentality that you end your day with. While we’re talking about it, positivity really can make a huge difference in how well you approach this situation and it’s a key piece to keeping this situation from dictating your life or the way that you live it. When the dialect that you’re looking for is from the angle of a medical professional rather than those that are in similar situations to your own, this podcast is what you can turn to. There are many parents that aren’t looking for additional emotional support, but rather they’re looking to better understand the diagnosis of their child and how they can better adjust to it. This podcast, in particular, invites psychiatrists, psychologists, children’s physicians, and various advocates on to the show to help parents gain a better understanding of various diagnosis that are deemed special needs. For parents that are new to raising a child with special needs or have a young child that they’re only beginning to grasp the life that this disability is going to bring, this podcast can be especially beneficial. We’ve only listed a few of the podcasts that have been created to assist parents of special needs children that are struggling or are simply looking for a sense of community. There are plenty of other podcasts that will also provide insight and relief, but you can also always count on finding this support in local groups within the city that you live in or through groups that are set up through your hospital. When you feel alone, just remember that there are others and there are plenty of ways in which you can reach out to get that support. The support that you have as the parent of a special needs child is limitless, and it all starts with the care that you’re investing in for your child. 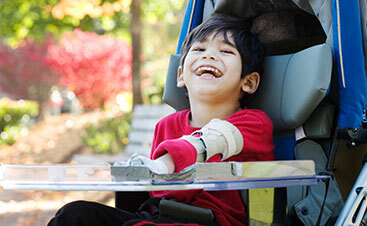 Evergreen Home Health Care provides the highest quality of health care for families with special needs children as well as various other people that are in need of assistance. 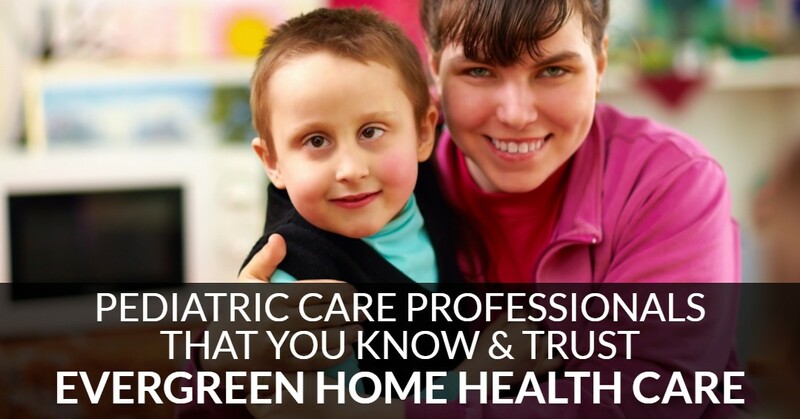 Check out our pediatric home health care services that we offer to the Fort Collins, Denver, and Westminster areas and reach out to us today for any further questions that you may have.